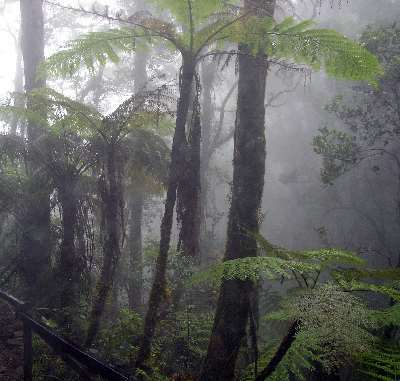 Jacksonville's climate is very moist and warm, which also brings along high humidity levels with it. Humidity can manifest its way into a home if it is not properly ventilated. If left untreated, it becomes a suitable environment for mold. There are many ways to reduce a home's humidity. The primary way to do this is to ventilate, especially in areas with high moisture, such as a bathroom and kitchen. Setting up vent fans near these area's will remove the moisture in the air. If one does not currently have a vent fan then opening a window will also help. Ductless mini-split-systems make great additions to homes without any centralized air ducts. They are also a great choice for rooms that have been added to homes where air ducts would be difficult to implement, and they are best utilized in smaller homes without the space for centralized air ducts. Much like standard air conditioning systems, mini split systems use two important components, the outdoor air-condenser unit, and the indoor air-handler unit. The two units are connected via a conduit which contains the power cord, and refrigerant tubes. They are also very energy efficient compared to the other air conditioning systems. They are smaller than centralized air conditioners, and their installation placement is very flexible. 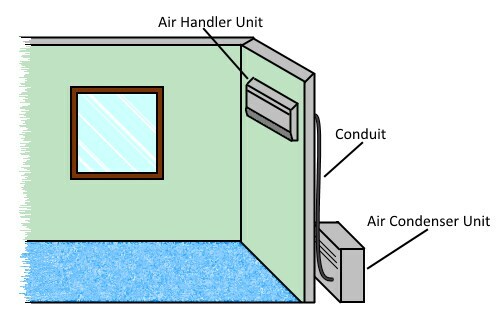 Up to four air-handlers can connect to a single air-condenser. Each air-handler has its own thermostat. So each zone can have its own personalized temperature, or be shut off if the zone is unoccupied. No ductwork is involved. Ductwork can amount to over 30% of energy loss when they are not maintained or improperly installed. They are safer for your home compared to window-mounted units, which provides easy access to your home to intruders. There is a higher cost of installation compared to other systems, although the lower operating cost can offset the higher installation cost over time. Some people might not like the appearance of the indoor air handler, though they are still less obtrusive than a window-mounted unit. Finding certified installers and service technicians for mini split systems can be difficult to find. However at B&G Heating and Air we are more than capable of installing mini-split equipment. 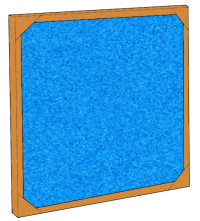 This filter is made from fibers, often from fiberglass. 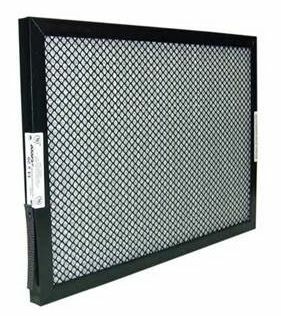 This is the most common and cheapest type of filter, and can range from quality depending on it's MARV rating. They have to be changed out more often than any other kind. This air filter's synthetic fibers use static to catch particles. Most of them catch over 95% of air particles, and it helps stop growth of bacteria. They are recommended if you have any pets. Made from pleated micro-woven glass particles, it can eliminate 99.97% of particles. That is less that the width of a human hair. These filters are used in hospital operating rooms. As the temperature falls, your air conditioner won’t be used as often. However, it is still very important that you maintain it throughout the fall and winter. Properly maintaining your HVAC system in the offseason will increase the lifespan of your HVAC system. 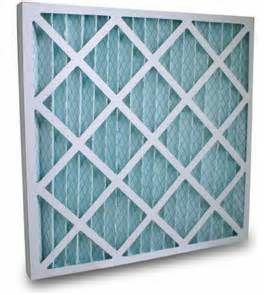 Changing your filters - Filters should be changed or cleaned every three months. You shouldn’t stop doing this just because your unit isn’t used as often. 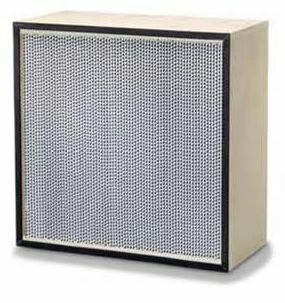 When filters remain dirty they can block airflow and spread dirt, dust, and other allergens throughout your home. Replacing a clogged filter can make your HVAC unit more energy efficiently. Not only is it healthier for you and your unit, but it also saves you money on your energy bill. Cleaning the coils - Your system’s coils will inevitably attract dirt over time. Dirt build-up on the coils reduces airflow, and prevents the coil from absorbing heat. Coils should be cleaned once a year to keep your system in working condition. Checking for debris - Your outside air condenser needs to be clear of debris to function properly. 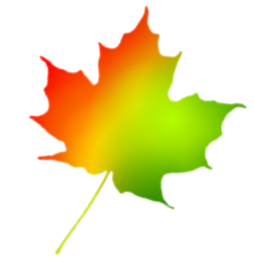 When the leaves start to fall, it is important the remove them and any other debris. Cleaning the fins - The condenser’s fins can become clogged with debris and even bugs. They can be cleaned with a strong stream of water from your garden hose. Avoid using a pressure washer as the pressure will bend the fins. Clearing the area around the condenser – After you everything else is complete, make sure to rake and remove any leaves, sticks, and vegetation at least two feet away from the condenser. There are many different types of air conditioners. Each kind has a different design and are used in various ways depending on the factors and applications. 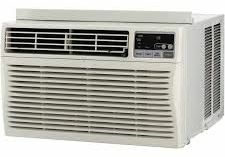 The window unit air conditioner is used primarily for single rooms. All the components from are enclosed in a single box. It is commonly installed on a window sill. 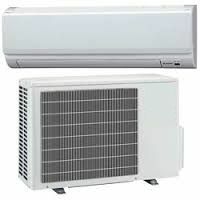 The ductless split air conditioner is comprised of an indoor unit and an outdoor unit. The outdoor unit has the major components such as the compressor and condenser. The indoor unit has the cooling coil and fan. The refrigerant is transferred between the the two units through a tube. This air conditioner can be used for one or more rooms. The central air conditioner is used to cool entire houses through a duct system. They can come in a packaged unit with all the components boxed in a single unit. 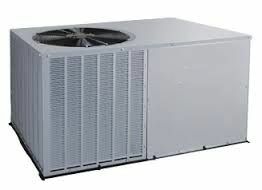 They also come with a outdoor condensing unit connected to an indoor air handler unit. Coelux, Next Step In Artificial Sun Light?